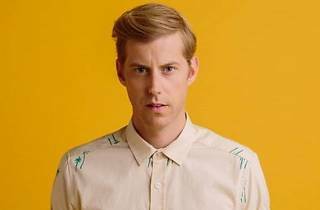 A cancer survivor and now a proud father, Andrew McMahon creates music inspired by his life experiences. 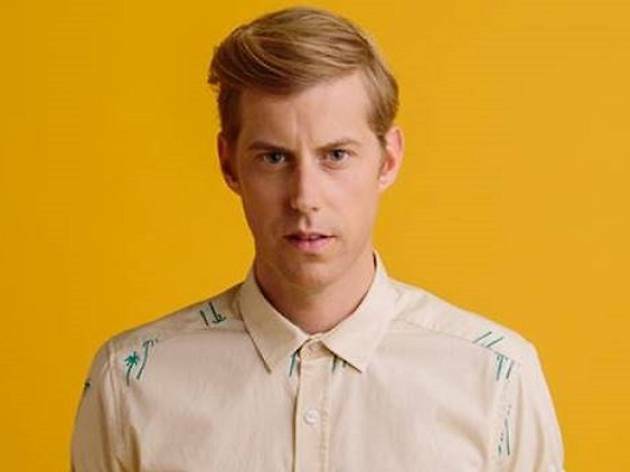 Previously the frontman of alt-rock band Something Corporate and the pianist/songwriter for pop punk quintet Jack's Mannequin, Andrew is starting afresh with a new moniker - Andrew McMahon in the Wilderness - and a new brand of indie pop tunes. Catch his debut concert here, where he will perform songs from his solo release as well as favourites from Jack's Mannequin and Something Corporate. Early bird tickets $58, standard tickets $68.